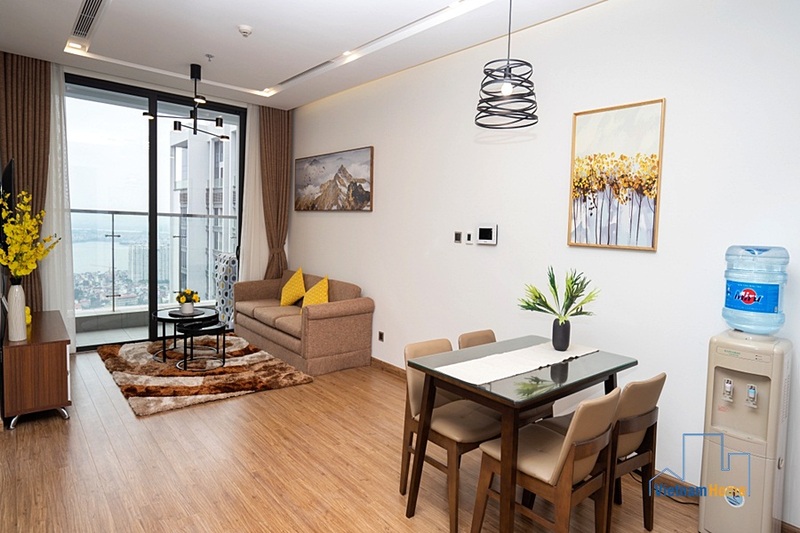 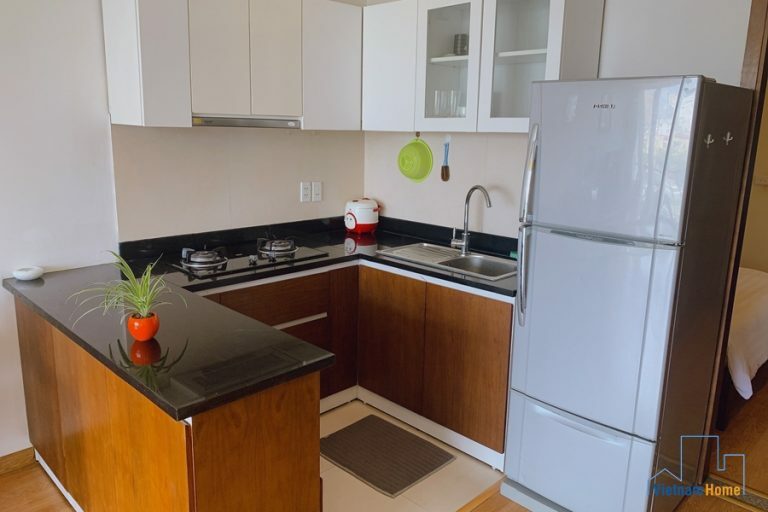 Property for rent in Hanoi: Large Three-bedroom apartment in Vinhomes Nguyen Chi Thanh, Ba Dinh District, Hanoi. 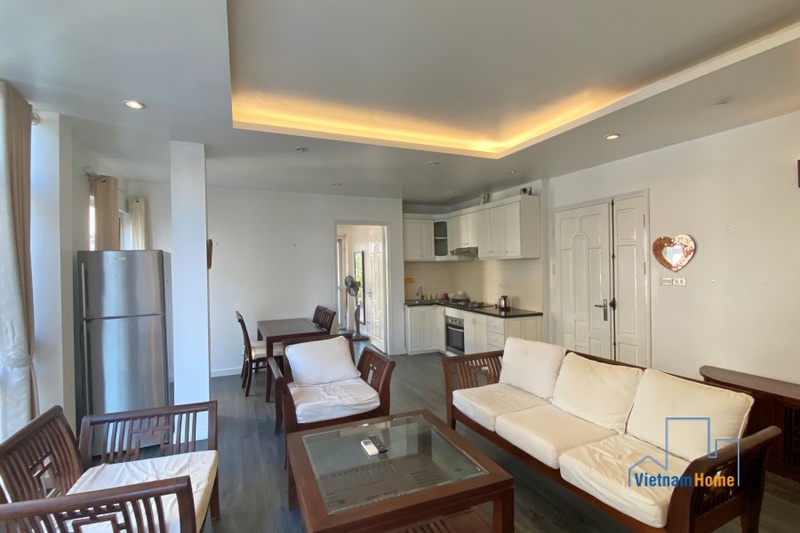 The apartment has the size of 110 m2, with 3 bedrooms and 2 bathrooms, very large and comfortable for you and your family. 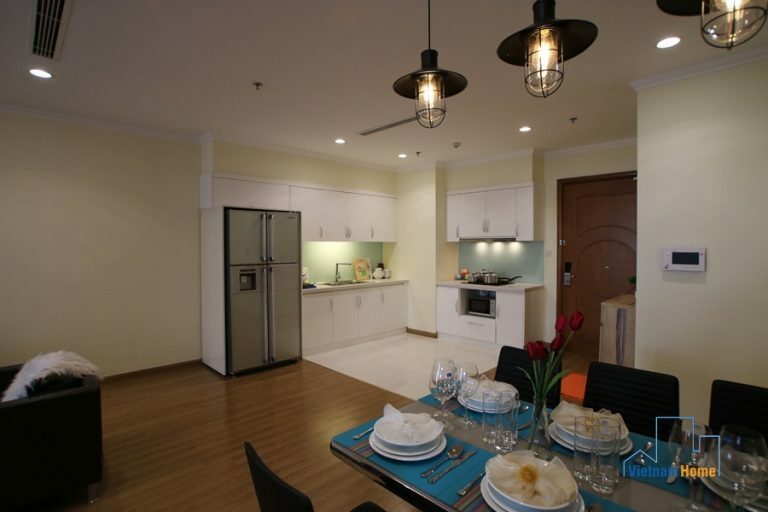 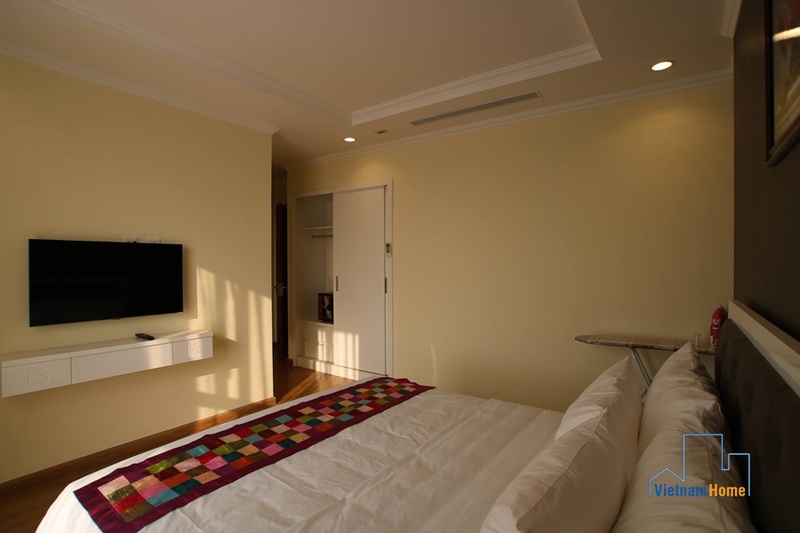 The entire apartment is fully-furnished and well-equipped with modern household appliances. 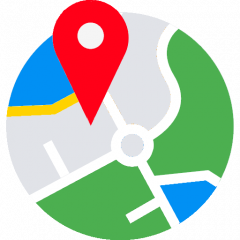 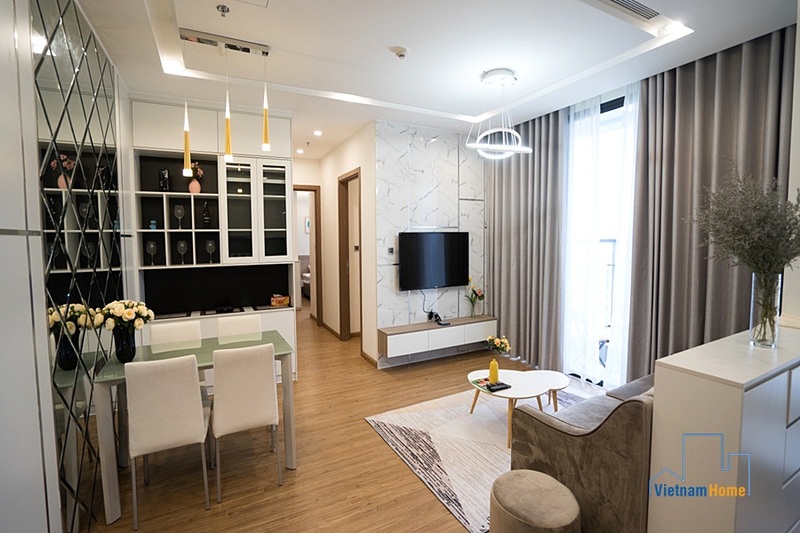 Vincom center is right nearby, making it convenient to go shopping. 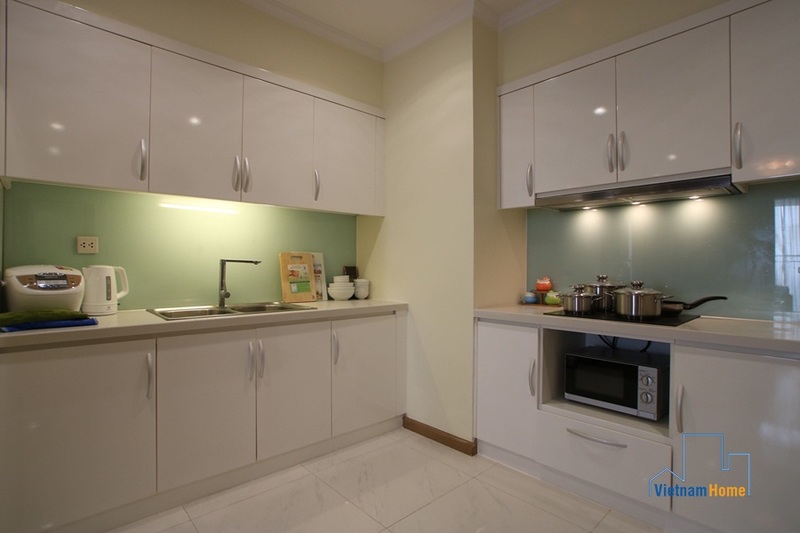 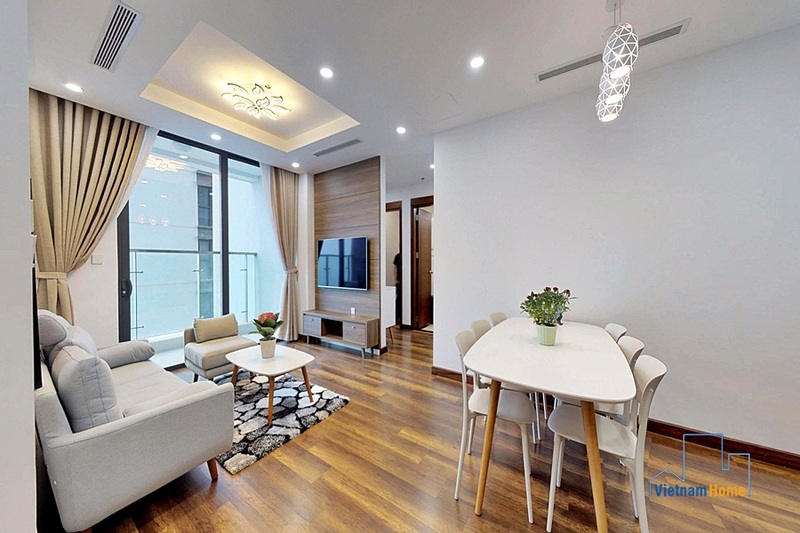 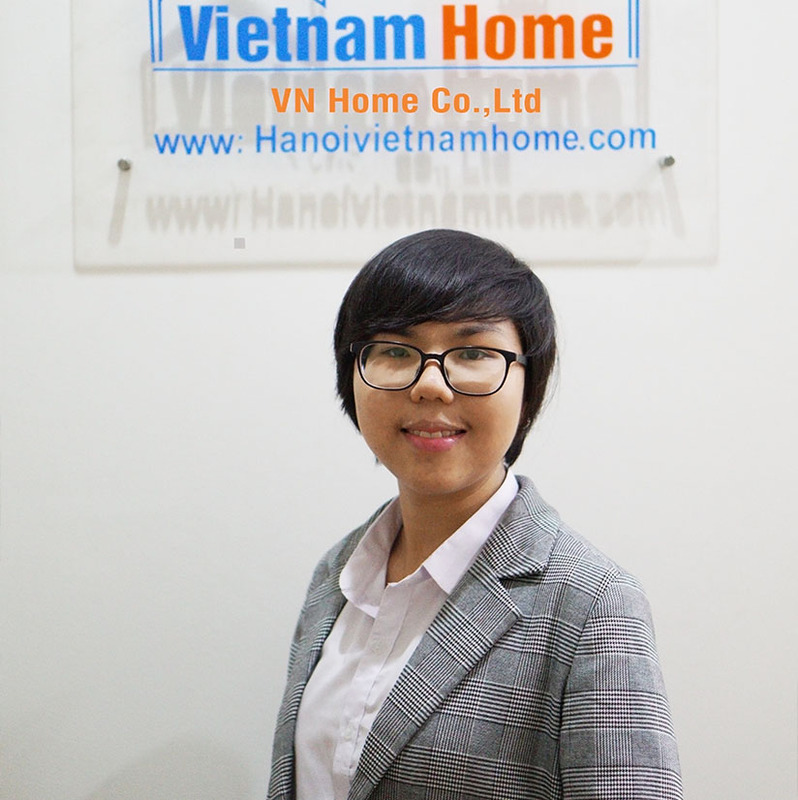 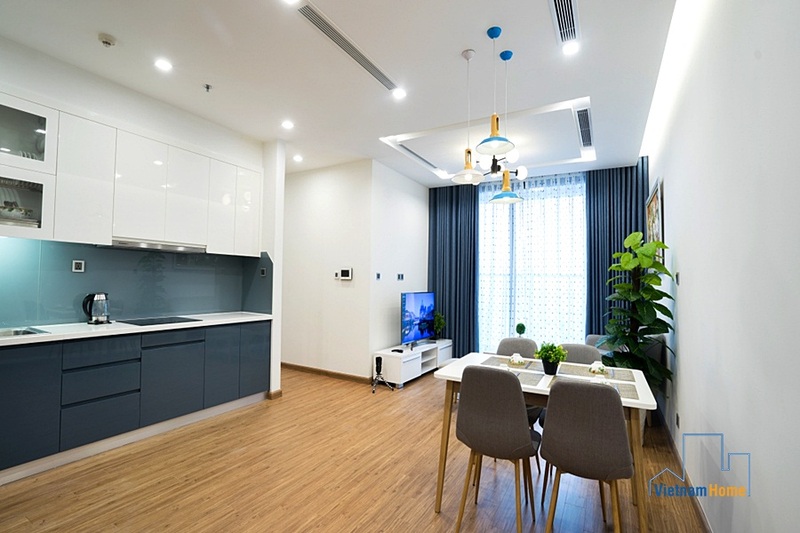 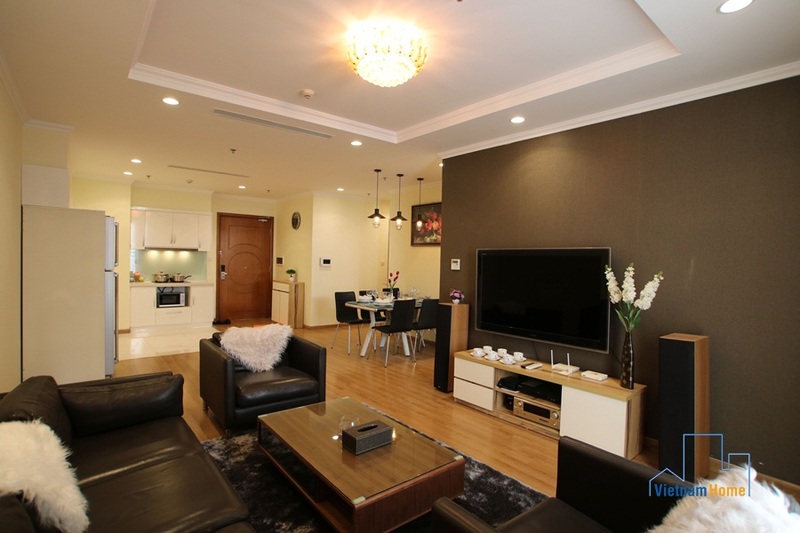 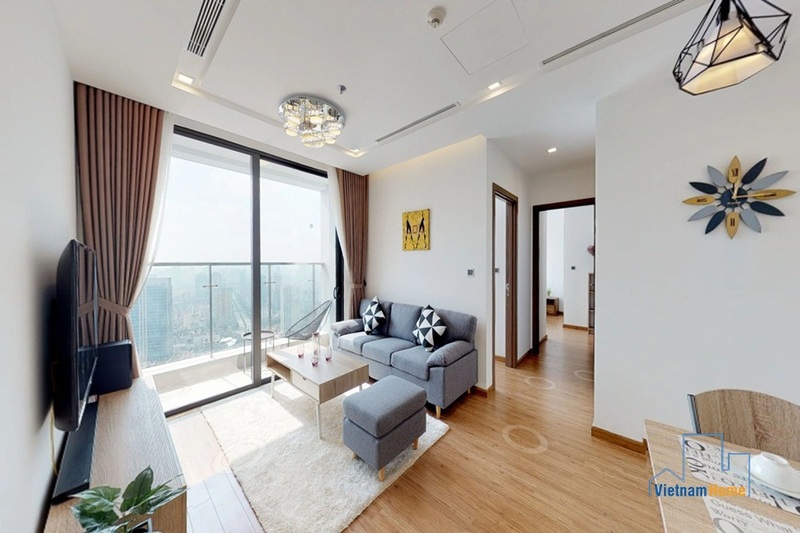 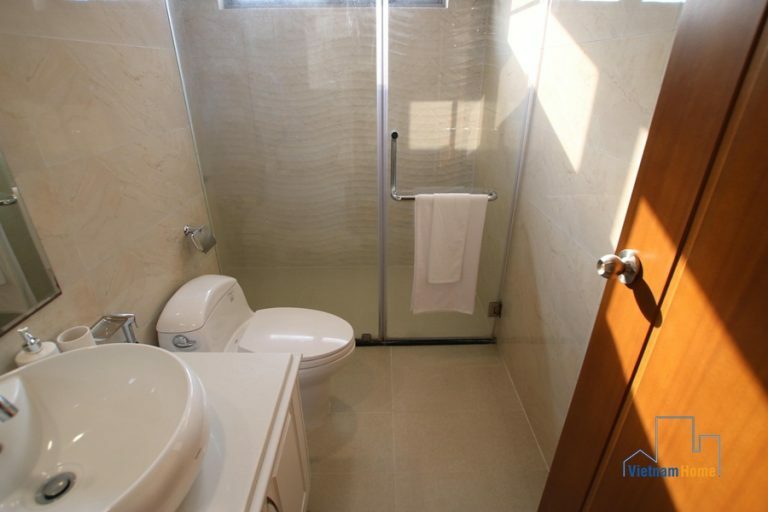 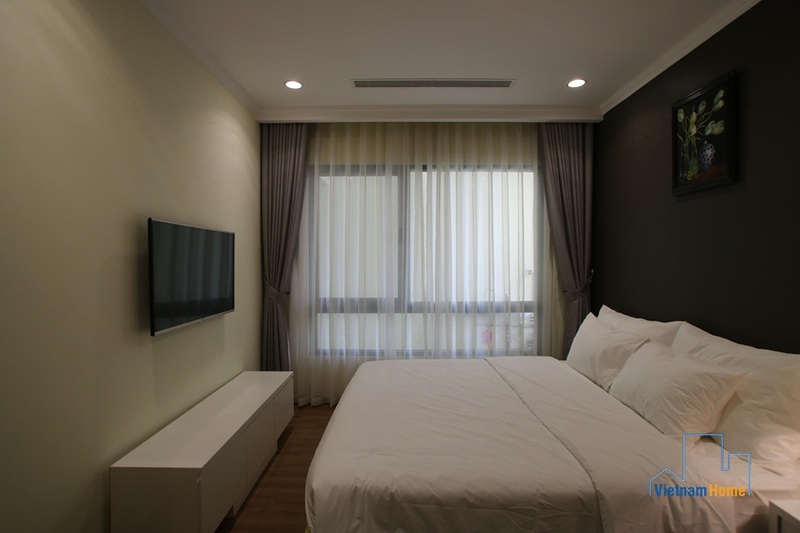 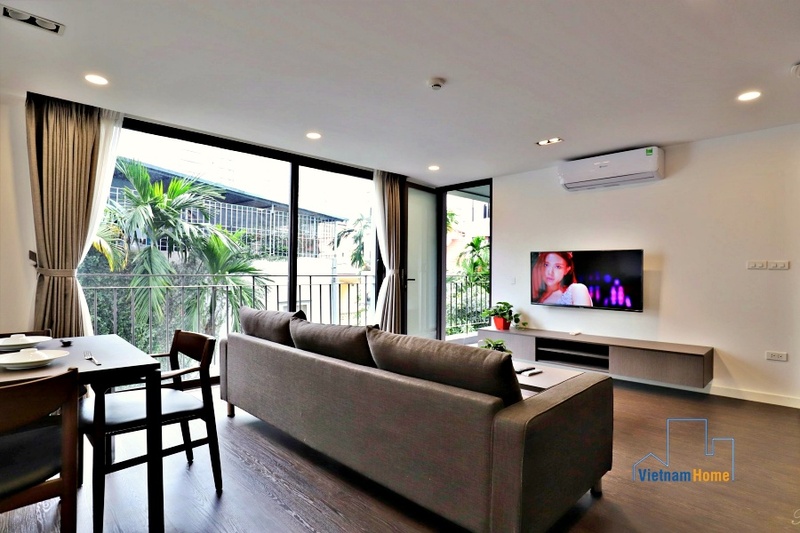 Vinhomes Metropolis 02 bedroom apartment for rent in Ba Dinh, Ha Noi.